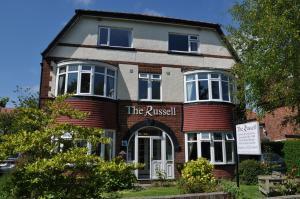 The Russell is located in Scarborough, overlooking Peasholm Park and North Bay. Free WiFi access is available. Each room here will provide you with a TV. There is also an electric kettle. See all The Russell reviews..